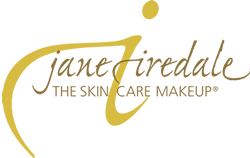 Our goal is to improve overall skin health. To help accomplish this, we offer the best topical products formulated to correct signs of aging, protect healthy skin, and prevent future damage, as well as compliment and enhance cosmetic treatments. 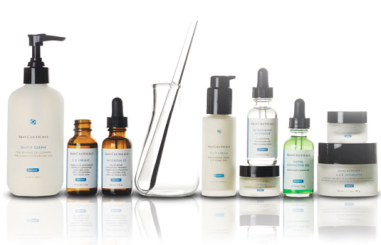 Speak to one of our experienced Estheticians to find out what products are right for you!